We create the website your brand deserves. Website design company in wigan. Hello. We are Nexus Websites! Web Design Wigan. 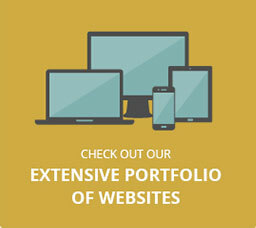 Established in 2010, Nexus Websites are a creative digital agency based in Wigan working with clients all over the UK. With a vast range of experience and a proven track record we have everything you need to take your business to the next level. We cover everything from web design and search engine optimisation to business cards and logo design. The mobile revolution is here! Your website will adjust to any screen size or device it is being viewed upon. With our proven track record, we promote your web design to the highest possible position in search engines. We produce websites that aren't just visually appealing but also serve a purpose of engaging your customers. It's a exceptionally valuable tool to have an web shop which is operating 24 hours a day, 365 days per year. We aim to turn social media activity into real business leads through clever marketing tactics! And we hope you do too! Every little detail is important to us and we take great pride in every project we undertake. No matter how big or small you are, we have the skills and passion to take you forward and keep you moving forward. 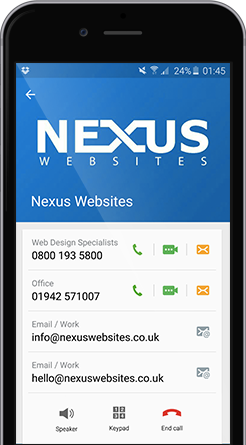 Nexus Websites Ltd have quickly progressed from a small web design firm in Wigan to providing website design services across the UK. We realised that there was a gap in the market for affordability while providing excellent results. Unlike the majority of our competition, we do not rent large premises or employ dozens of staff, so our lower overheads enable us to offer lower-cost websites. We want an honest, open business relationship with you so that you can trust us. All of our bespoke websites & e-commerce websites are made based within Wigan, UK. This means that you have consistent contact with your Wigan based web designer during every phase of the process, to produce a web design that reflects your business in the most efficient way. 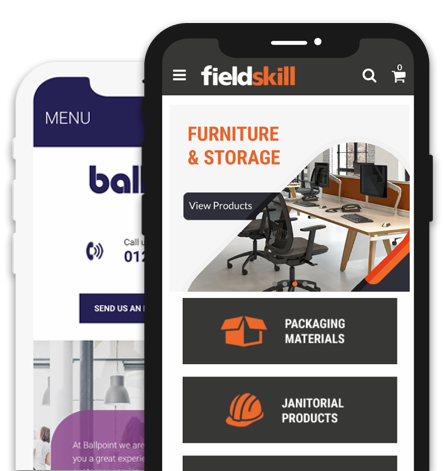 Keeping up to date with latest software and design techniques, we can create functional websites that encourage your user to make contact with your business. We have an extensive online support base with control panel manuals & video tutorials galore! View our frequently asked questions. All of our business websites & e-commerce web designs are made based within Wigan, UK. This means that you have consistent contact with your web designer in Wigan during every phase of the process, to produce a website design that reflects your business in the most efficient and effective way. Nexus Websites developed our website within the agreed time frame. The best accolade about them is that they don’t over promise, they truly deliver an honest service which is of a high quality. 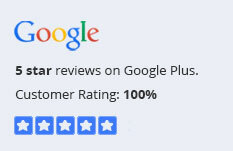 We would not hesitate to recommend their services, which we have done already! What can I say well, quite a lot really! I had a website that was hardly ever visited because it could not be found. I had no control of the website content unless I made a call and had to ask every time I needed something changing or updating. S E O what’s that? Never heard of it! 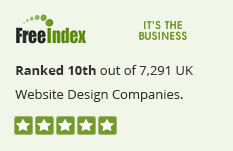 I had a website built from scratch by nexus websites, with SEO optimisation. I think it is fair to say that I am a fairly demanding customer but Nexus has shown me patience and professionalism at every step. I have learnt much whilst working with Nexus, and I feel I have a fantastic bespoke website to prove it! Thankyou for all of your hard work and guidance, look forward to working with you in the future. We have loved dealing with Nexus, they have helped us create a wonderful online presence, which we are more than delighted with. In regards to the turn around, I actually couldn’t believe how quick the changes were made. The thing that highlights Nexus to be one of the best website design companies we’ve worked with, was the patience and also not charging us to make slight adjustments to the initial changes we’ve requested through them. From start to finish the whole process was easy with Nexus. They prepared a detail proposal and included several suggestions on how the site could be developed. There was no problem changing ideas through the development and the end result was better that we had expected. We are getting a lot of customers telling us how the site is better to navigate through and is more appealing.